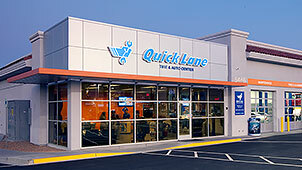 Quick Lane Tire & Auto Centers are experts at service billing transactions with large Fleet Management Companies. 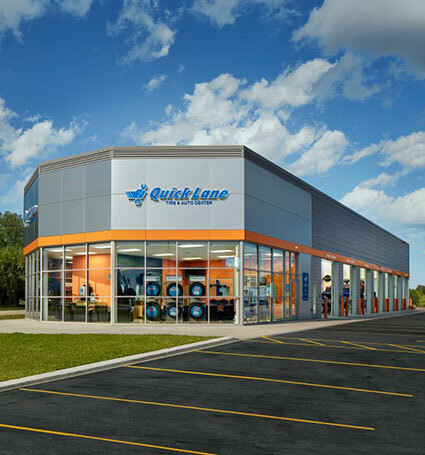 Many Quick Lane locations are registered as in-network providers who can transact efficiently and get your fleet vehicles back on the road quickly. We offer a full range of services and can handle everyday maintenance and light repair work on all makes and models. Count on us for quality parts from Motorcraft® at competitive prices. 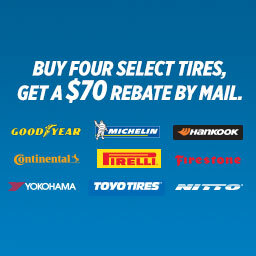 In addition, choose from 13 name brand tires and The Low Price Tire Guarantee. If necessary, you can schedule an appointment for your fleet vehicles. For your convenience, we offer extended weekday and Saturday hours. 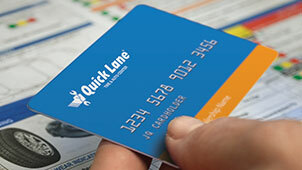 Quick Lane is your fleet connection for service and maintenance. 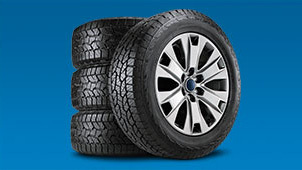 The Ford Fleet Care Program is a parts and service billing program offered without enrollment or monthly use fees to those Commercial Fleet customers who choose to self-manage their fleet of vehicles. A single consolidated invoice replaces multiple repair orders or part invoices, saving administrative time and cost. We use Ford Parts and Motorcraft. We participate in Ford Fleet Care providing consolidated billing, added security and convenience for company drivers. It enables you to make a single payment on behalf of your entire fleet for maintenance or repair services or over-the-counter part purchases.